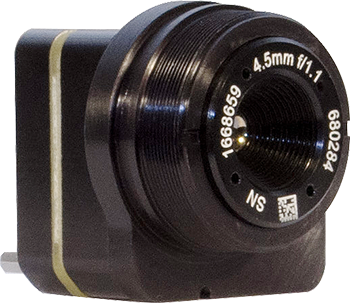 Sierra-Olympic introduces the Tenum™ 640 uncooled, infrared sensor with 640 x 512 resolution providing superior long-wave infrared (LWIR) detection for a variety of OEM applications. This sensor balances an ultra-small pixel structure with an ultra-sensitive microbolometer performance at a significant cost advantage. The Tenum™ 640 utilizes 10-micron pixel pitch Vanadium Oxide (VOx) technology to deliver the most advanced uncooled infrared sensor design. 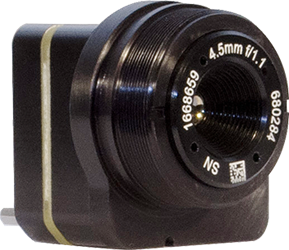 With an uncompromised thermal imaging performance and <50 mK (NEDT), the Tenum™ 640 detector’s design enables greater affordability to today’s OEMs. For additional information on the Tenum™ 640, visit the Sierra-Olympic website or download the above datasheet.